Soak the peas over night & cook it well. Heat oil add cumin seed, Onions & sauté few mins. Add ginger garlic paste, tomato paste & sauté. Add all powders and allow it to cook. Add soaked peas. Add 1 cups of water , cover the lid & allow to boil. Mix potato with all ingredients mix well & make fine balls & press to make even patties. Heat oil in a pan, shallow fry & serve hot with peas masala & chopped raw onions. 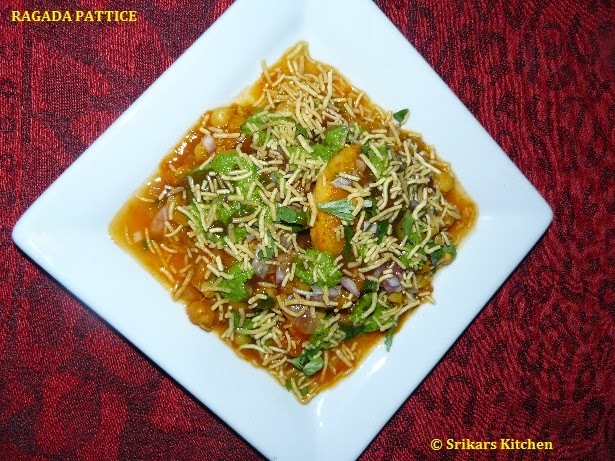 Place the pattice,add peas masala, tamarind cutney,mint chuney,sev & coriander leaves. Ragada Pattice is ready now. I would like pass this both Awards to all RM Runners , Anu divya, Anu sriram ,Mahima & Cham. 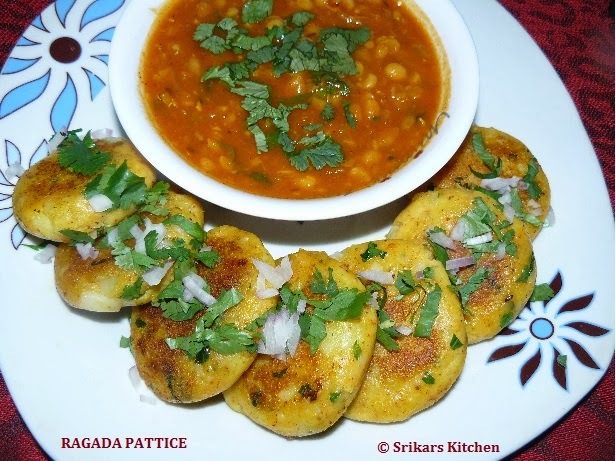 Curious...Why do they call it Ragda patties? Thanks so much for the award girl! 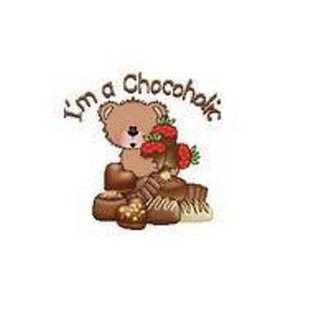 I am so happy to have gotten it from you. Ragda Patties, you are taking me back to old days. my mother used to this for us when we used to come back from school. yummy. Thanks for the award Sri, Like ragdas healthy and guilty free chats. patties looks delicious and perfect! Congrats on ur awards and thanks for remembering me..
Great snack.. i love ragda pattis though i have never made it. thanks for the award dear.. i am so happy. Congratulations dear for ur awards. and thanks for passing one to me. Well ur ragda pattice reminds me my days in bangalore. mouthwatering and tempting looks. perfect. Wonderful,I have heard about these,the recipe is first time for me.Bookmarked. Congrats on your awards,Nice of you to think of us.THANKS A TON. I tasted these Ragda patties recently in a chaat place and I was surprised how did I miss this for such a long time! It was awesome! And now your recipe is exciting me :) Will try soon.. Thanks a ton Sripriya. Sure ur awards have given me a boost. Thank you soooo much. Hi Sri..delicious ragda patties,even i also want to know why do they call it as ragda, same doubt as anu..thanks for sharing the awards with me n other runners..
thanks so much for the award! really nice of you! 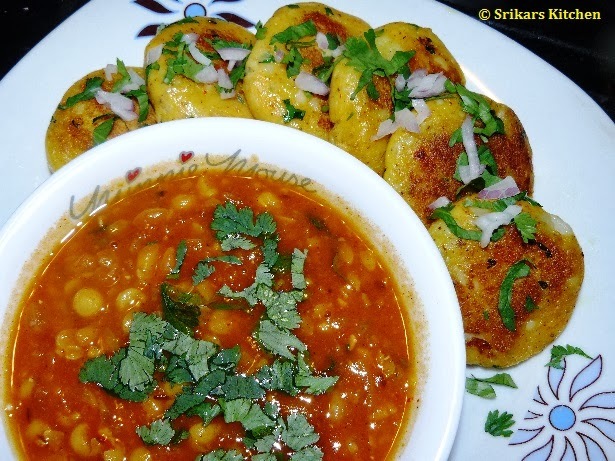 :-) i love ragda patties. a friend would make it for me and it was delicious! I've never made this with green peas before.. am sure it tastes just the asme as the white ones. So filling & yummy. Congrats & thank u sri.... for the award, i 'll add ur name in award.